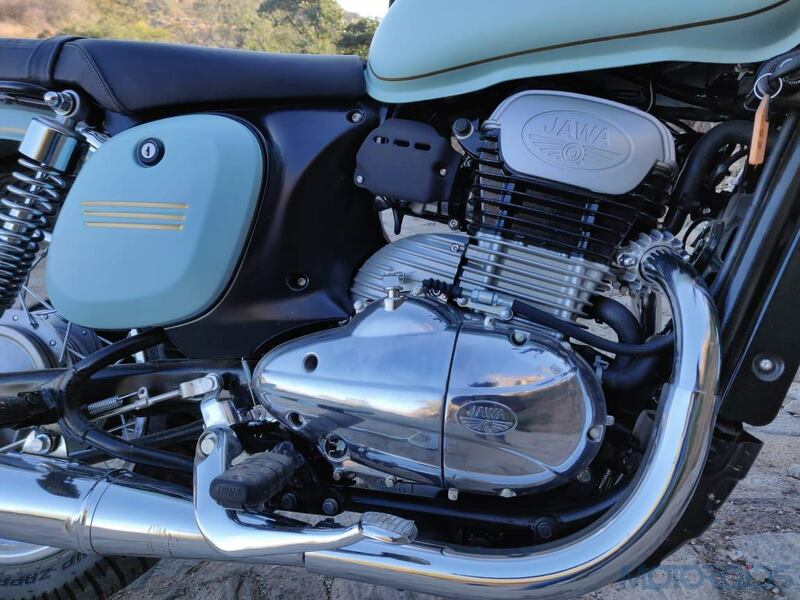 The new Jawa motorcycles bring the retro design of the 50s to the modern era. 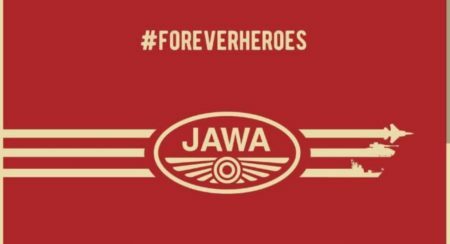 Jawa brings two options for the retro-classic motorcycle lovers out there - the iconic Jawa Classic and Forty Two. 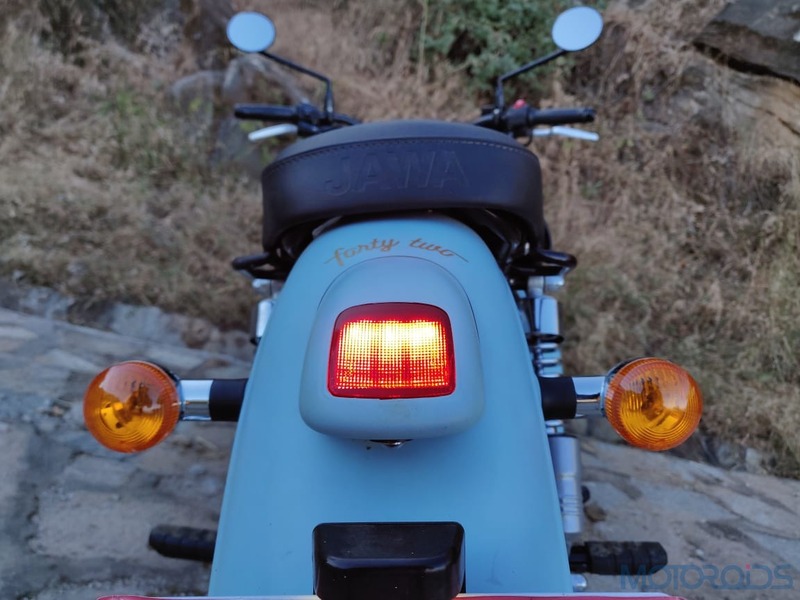 The Jawa Forty Two gets the iconic retro-styled minimalistic design, with flat wide seats, rounded headlamps and old-school side panels. 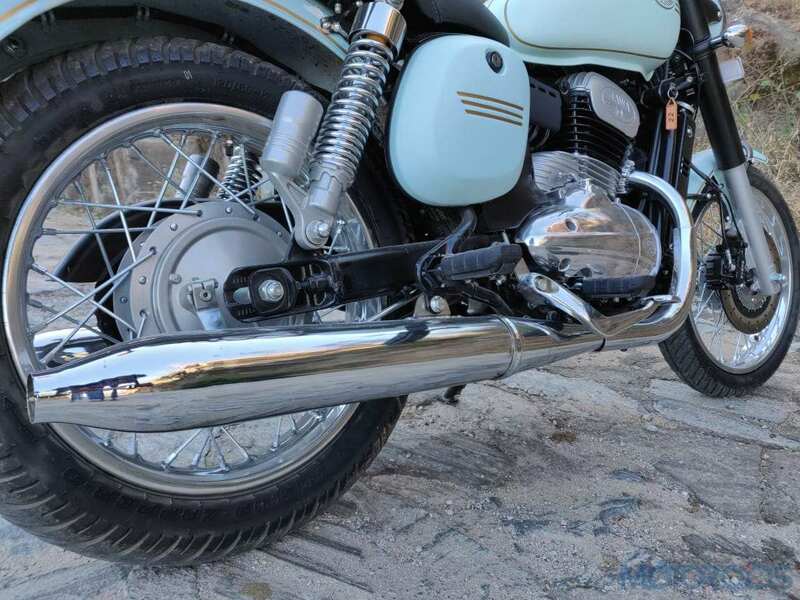 Touches of polished chrome near the headlamp, engine cover and rear suspension make it stand out. 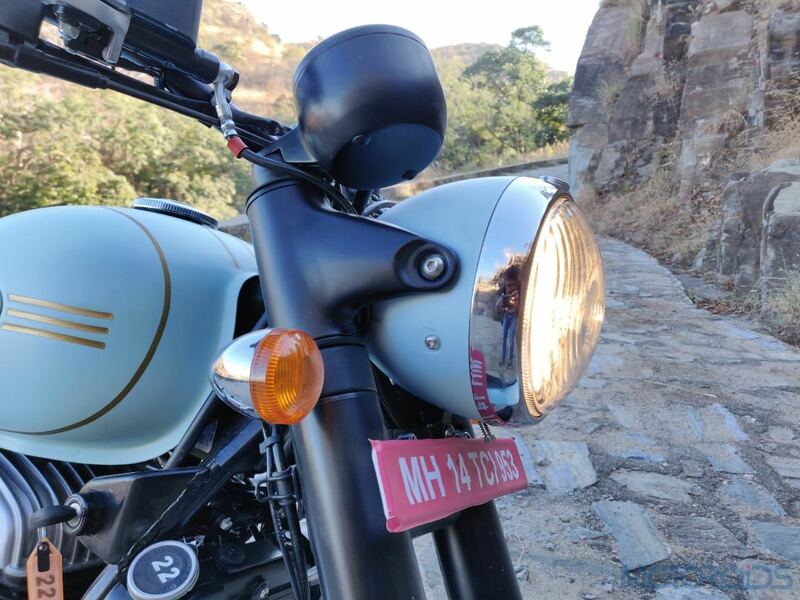 It has a swept-back profile with clean lines, a black handlebar, blacked out mirrors, and the ‘Jawa’ logo on the fuel tank adds more character to its personality. 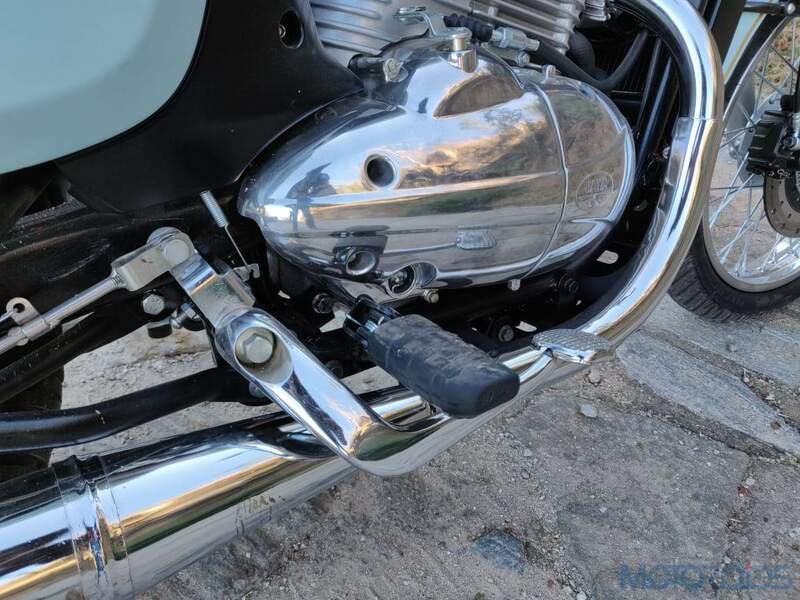 Chrome-tipped twin exhaust pipes are functional and work in tandem with the engine to make the bike sound as close to the original as possible. 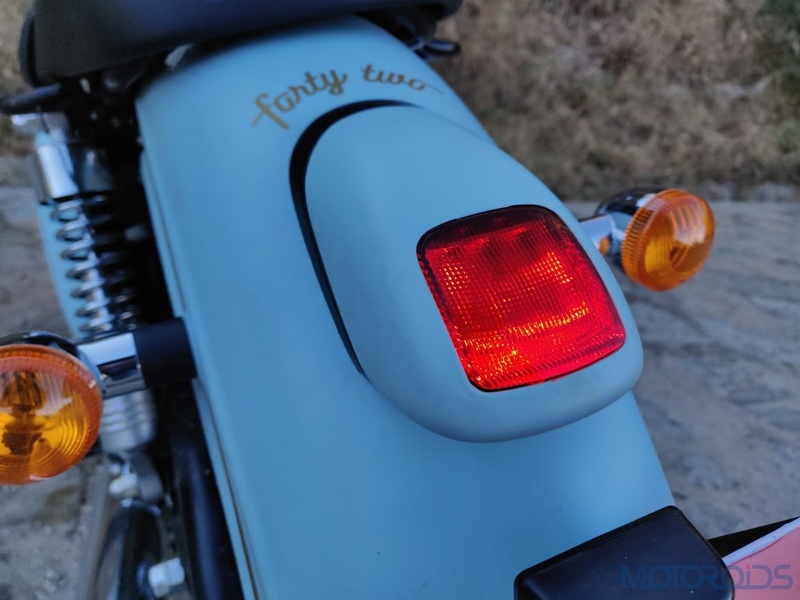 At the back, the Jawa Forty Two has a small tail lamp setup and for a more personal touch, the name of the classic motorcycle is hand-painted right above the tail light assembly. 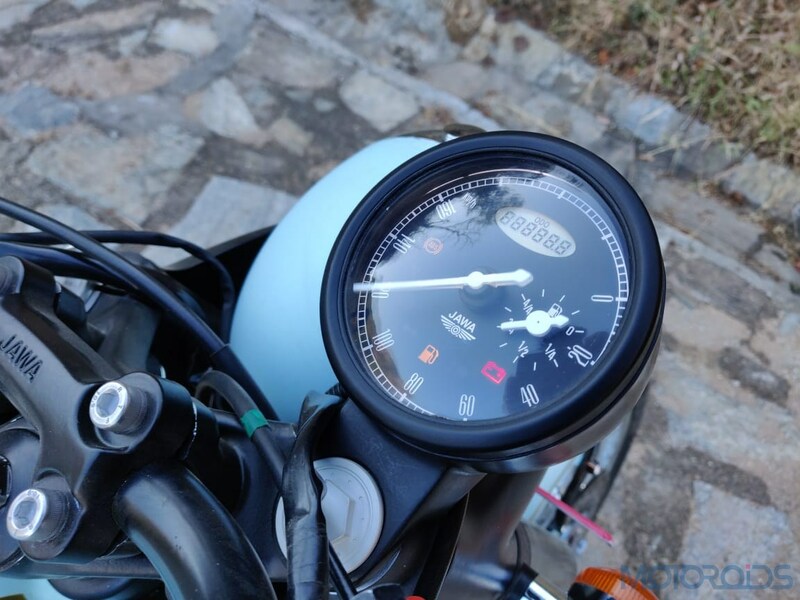 The Jawa Forty Two gets a vintage styled single-pod console with a speedometer and a fuel gauge. 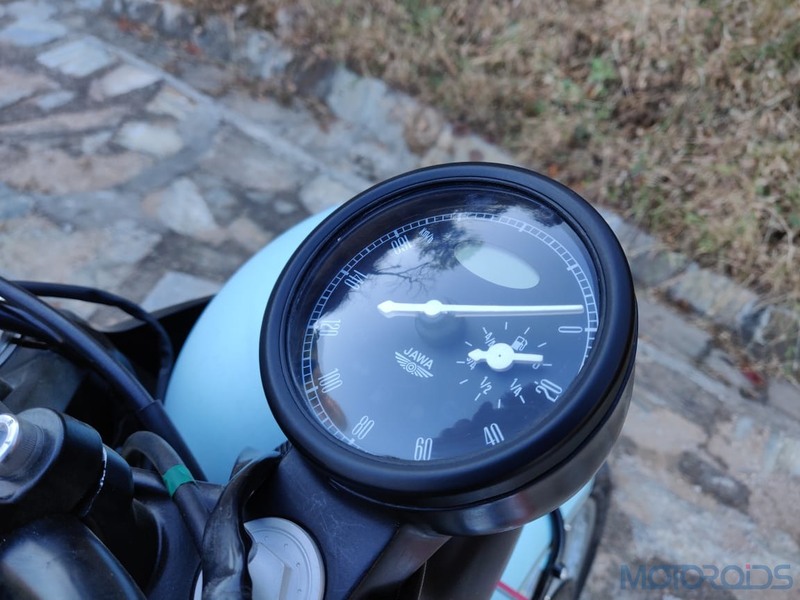 A digital odometer and a trip meter add a little bit of a modern touch. 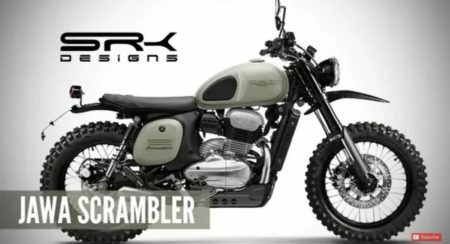 This motorcycle does come fitted with a multi-spoke 18-inch wheel up front and a 17-inch rim at the rear. 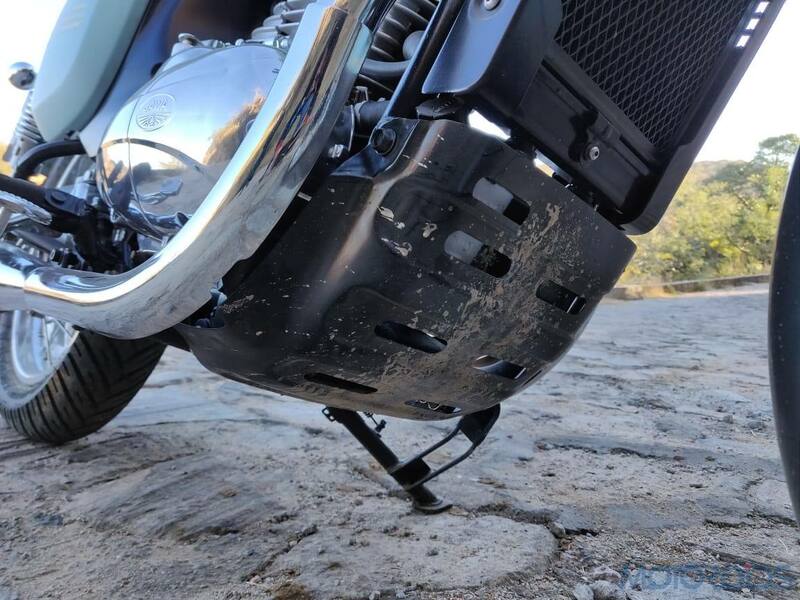 The front has conventional telescopic forks, while at the back, there are twin gas-charged rear shock absorbers carrying out suspension duties. 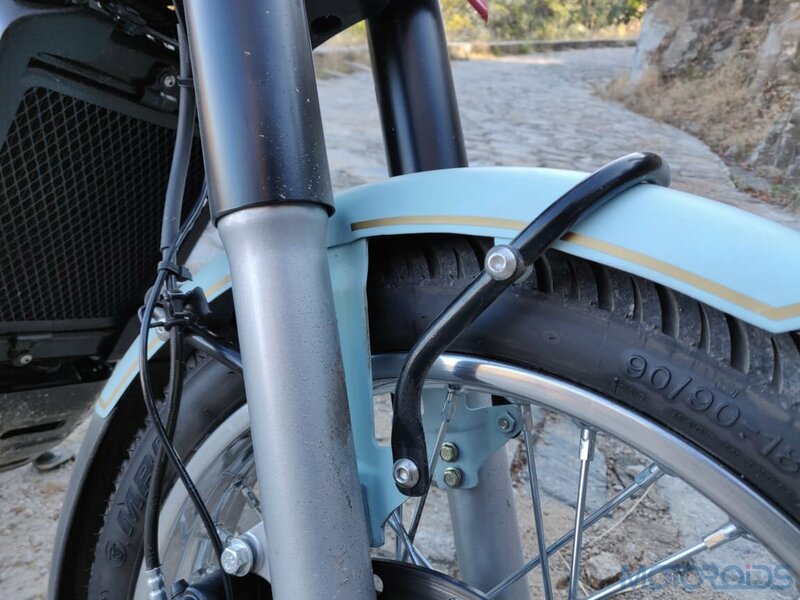 Braking is handled by a 280mm disc at the front and an optional 153mm disc at the rear, in which case, the bike also benefits from Dual-channel ABS. 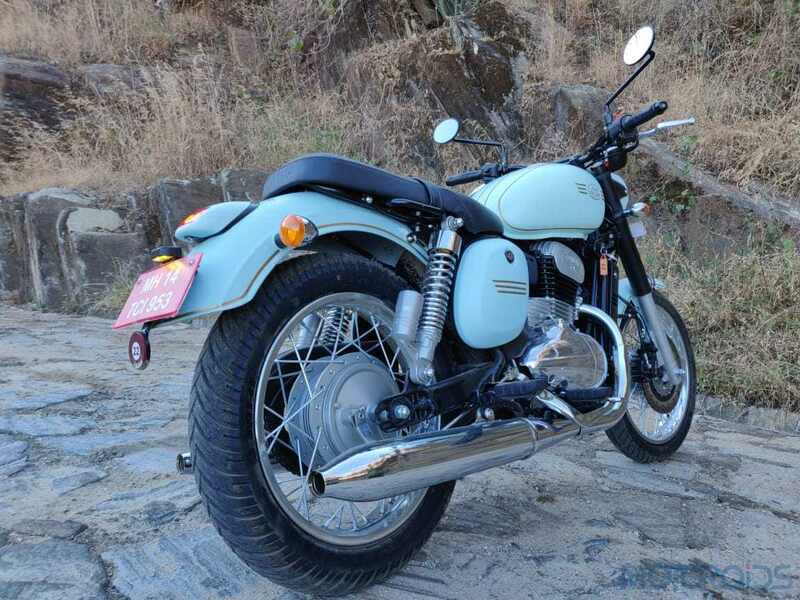 Jawa Forty Two is equipped with single channel ABS and a front disc brake as standard. 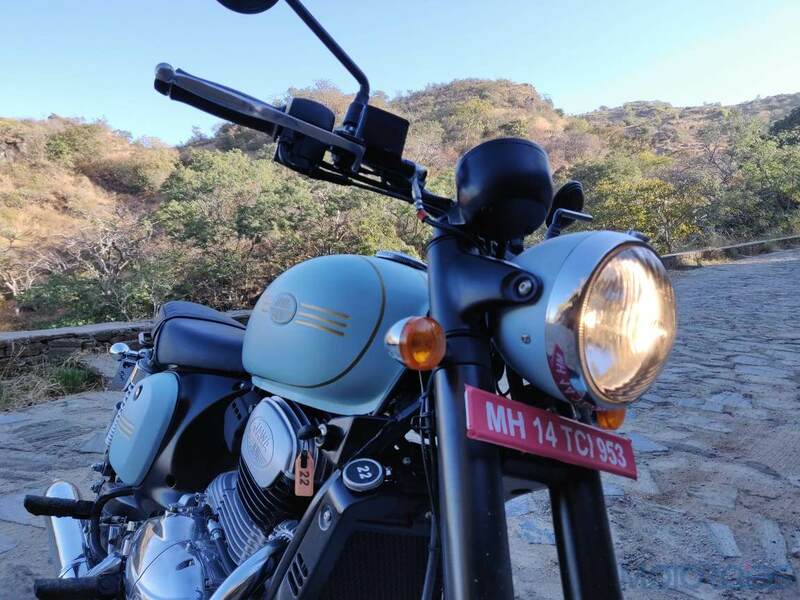 However, at an added cost, it can be equipped with a rear disc and dual-channel ABS. 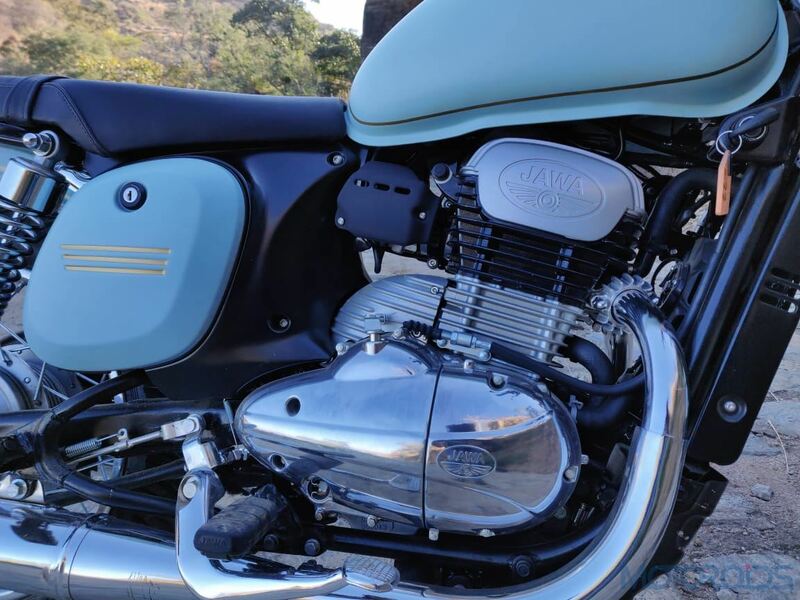 The new Jawa is powered by a 293cc liquid-cooled single cylinder engine churning out 27bhp, ready for upcoming BS6 emission norms. 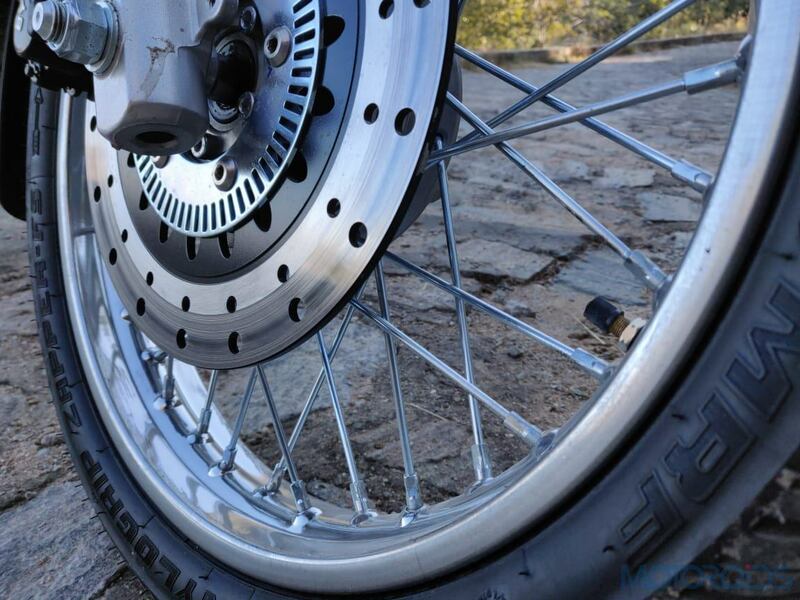 Power is transferred to the rear wheel via a smooth shifting six-speed transmission. 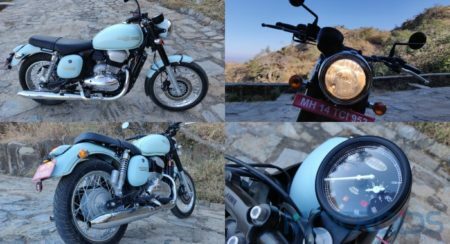 The DOHC engine has been tweaked to churn out impressive amounts of low and mid-range torque, with the curve peaking at 28Nm. 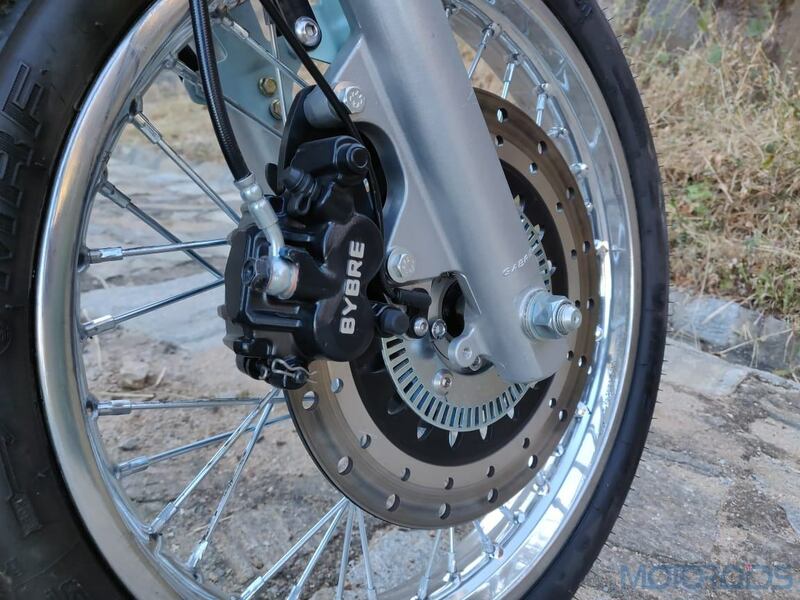 As a result, the engine scores high on rideability and has enough poke in all gears to lunge forward without hesitation. 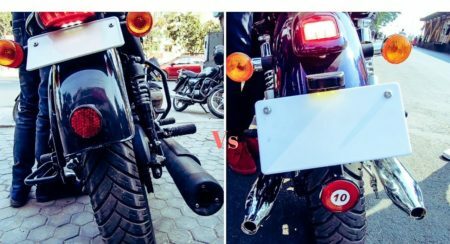 Moreover, the exhaust pipes have adjustable baffle positions, which allow for the way the motorcycle sounds, to be tweaked. 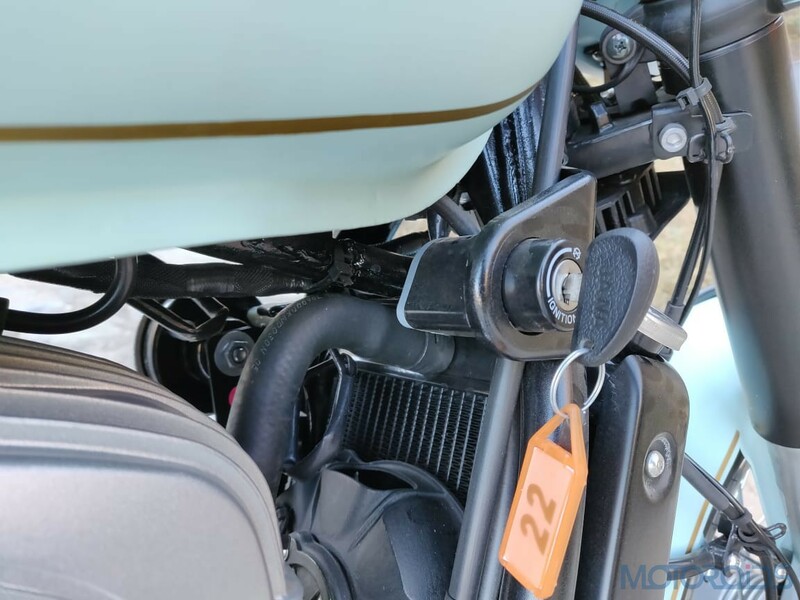 The machine comes with a 14-litre fuel tank with an expected overall mileage of anything between 25 - 35 km/l. 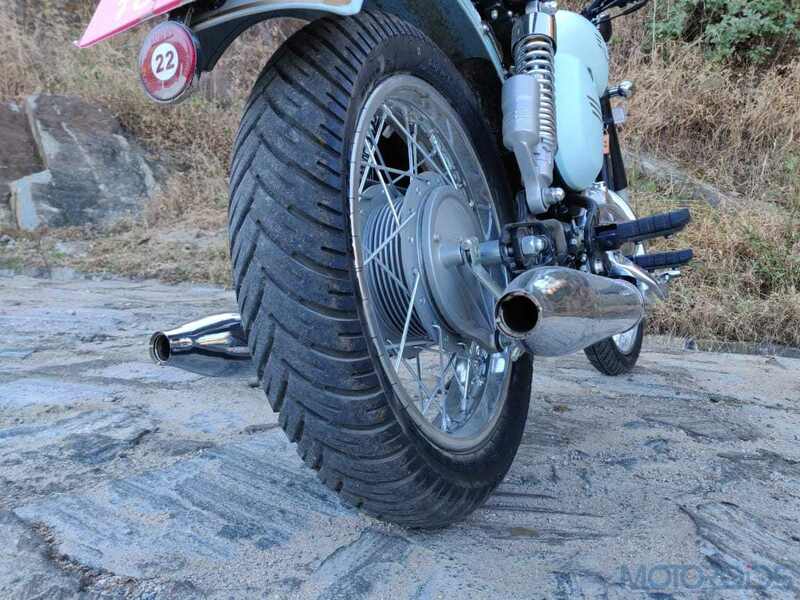 With a kerb weight of 170kg and uncomplicated suspension bits, the Jawa Forty Two does look retro, but rides like a current-gen bike. 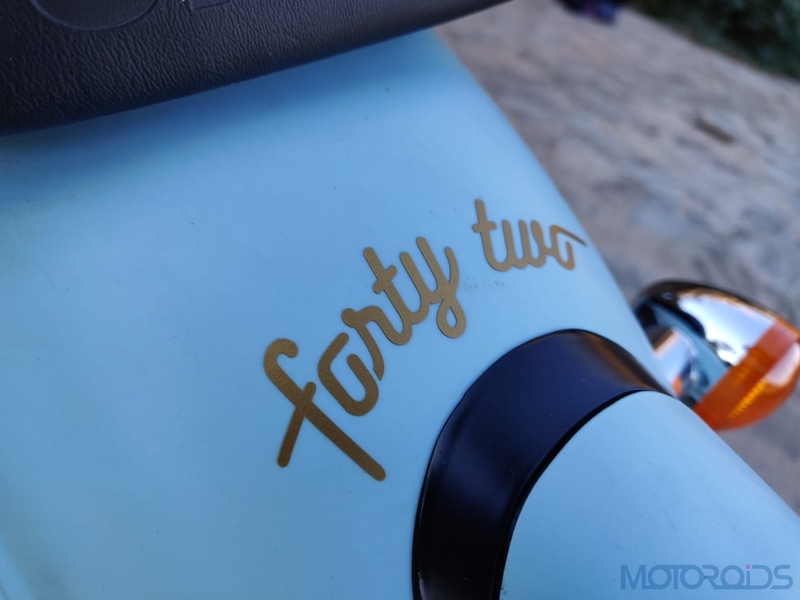 It feels nimble on the move and compared to the Jawa Classic, the flat handlebar on the Forty Two offers a more engaging riding position to the rider. 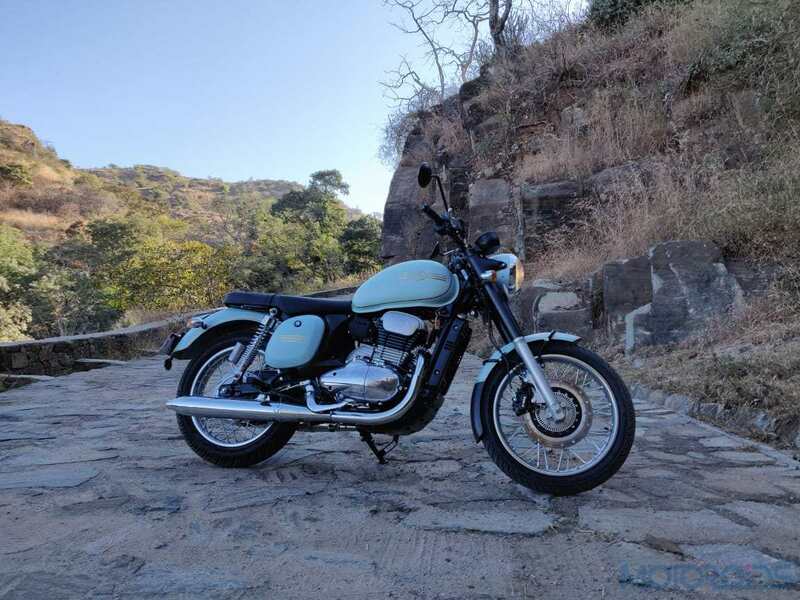 Overall, the Jawa Forty Two offers roadster-style ergonomics, which allow the rider's body to be in a comfortable position, with a hint of sporty. 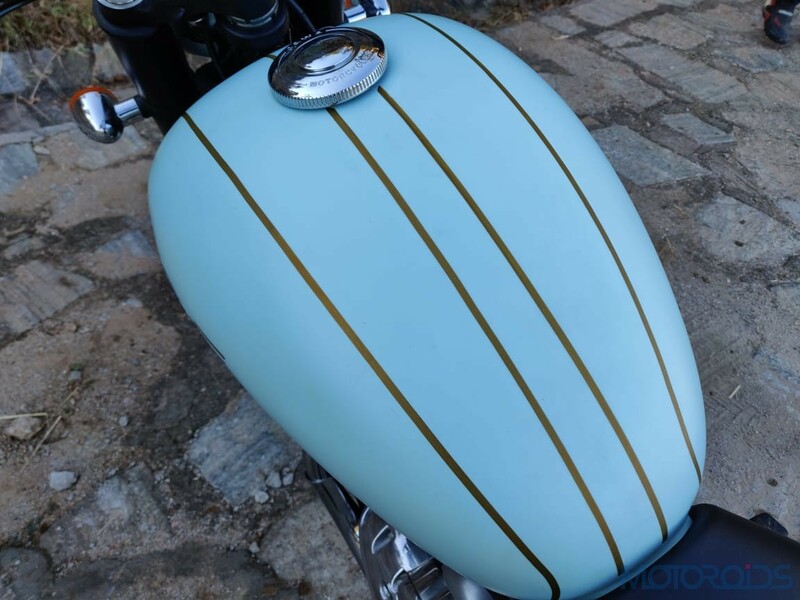 The pillion seat is adequate for short to medium journeys. 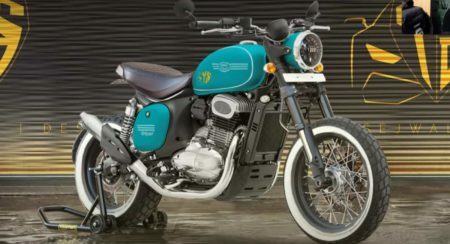 Mahindra-owned, Classic Legends Motorcycles has revived the Jawa brand in our country. 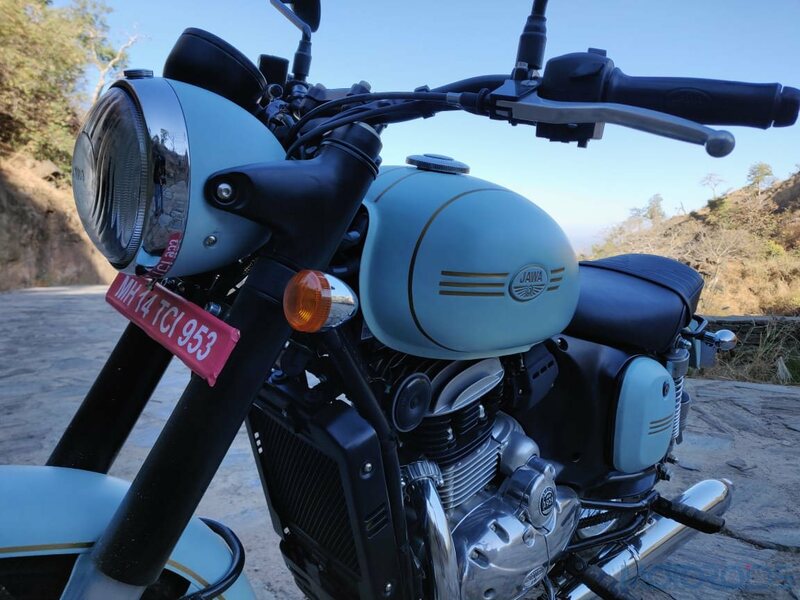 The company unveiled their new bikes, the Jawa and Jawa Forty Two, both of which are retro-styled, modern motorcycles which offer a genuine alternative to the Royal Enfield 350 series. 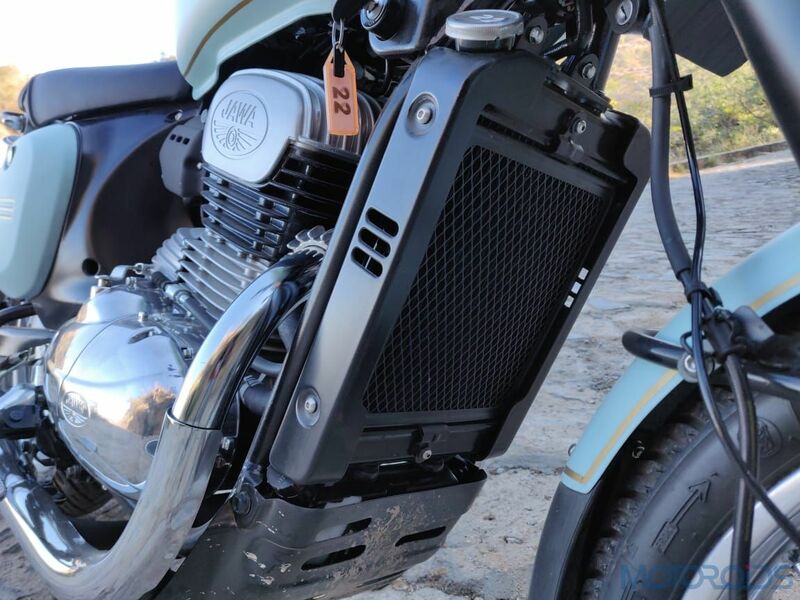 The 300 cc liquid cooled engine on both the Jawas offer 27 bhp and 28 Nm of torque. 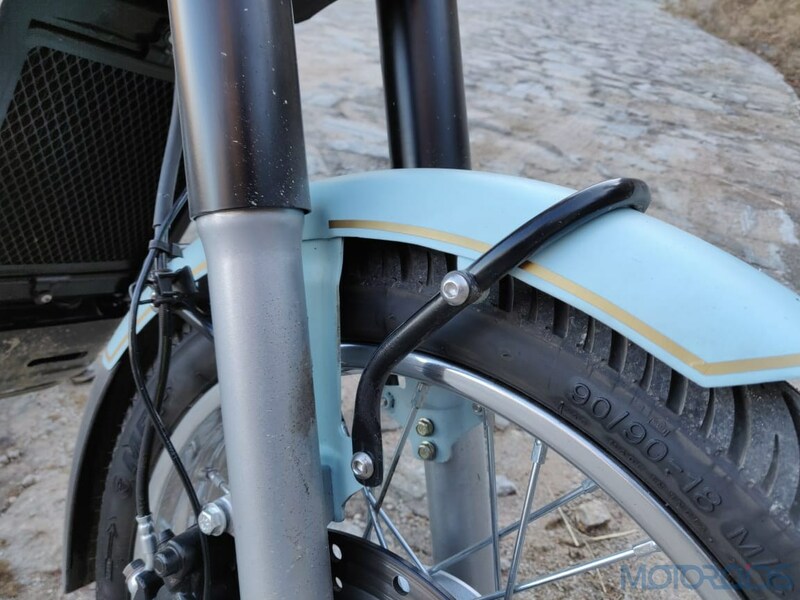 Both bikes use a front disc and rear drum set-up with the front brake getting a single channel ABS system. 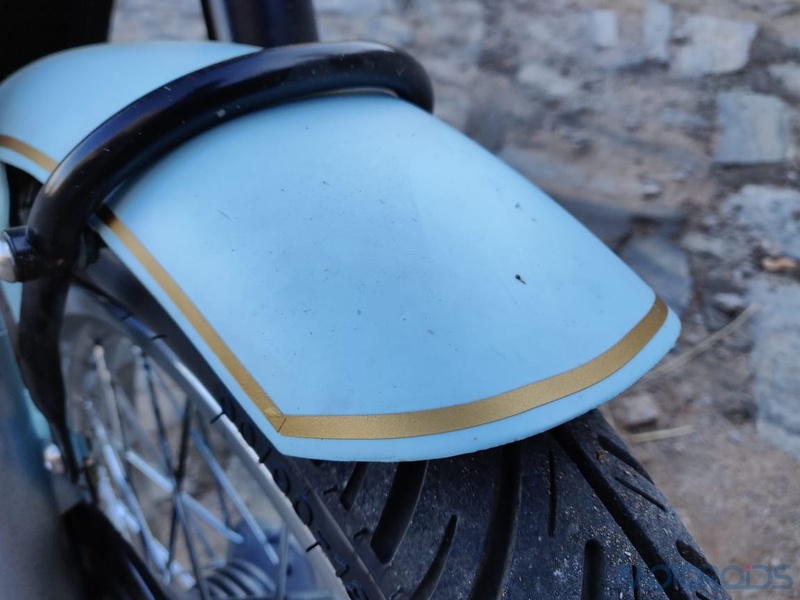 While these bikes share the same platform and engine, they are still different in a few ways. 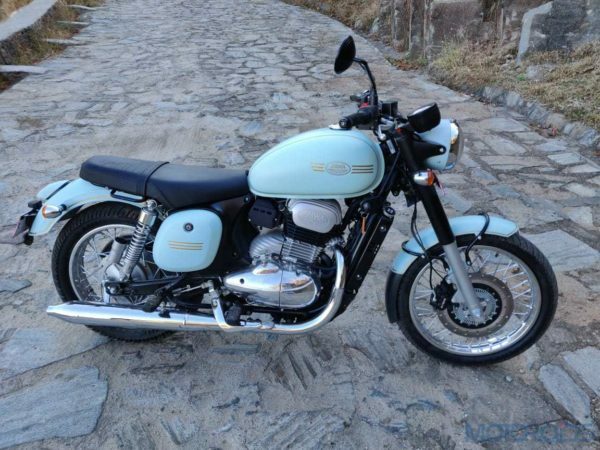 What difference do these bikes offer you ask? Do watch the video linked below for a complete answer. 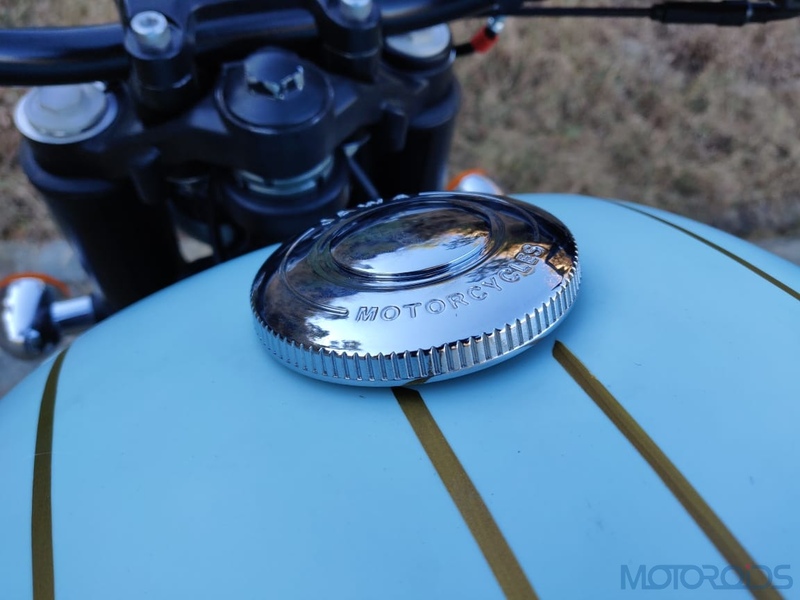 VIDEO: What Sounds Better? 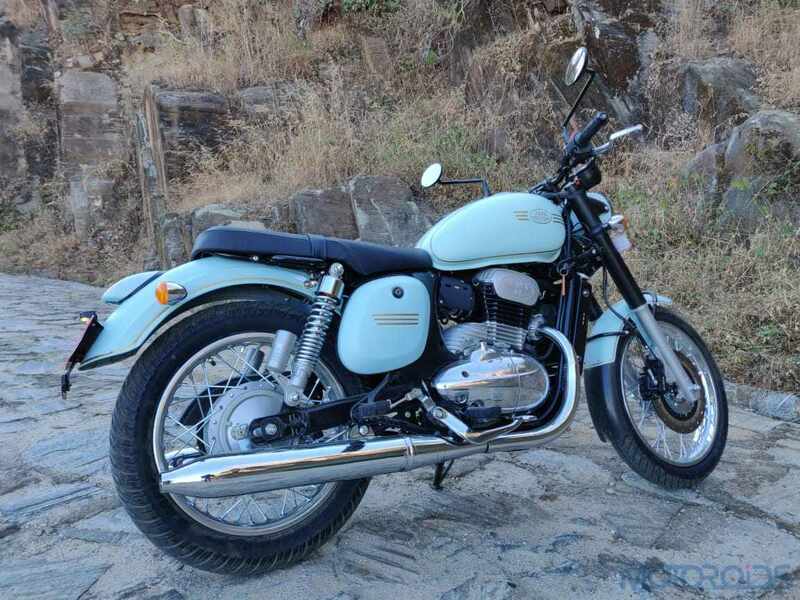 the Jawa 42 or the Thunderbird 350X?